For me, at least with my parents, I feel that they wanted me to have all the opportunities that they did not have, and for them, that meant going to private school. Franchesca Ramsey Quotes. 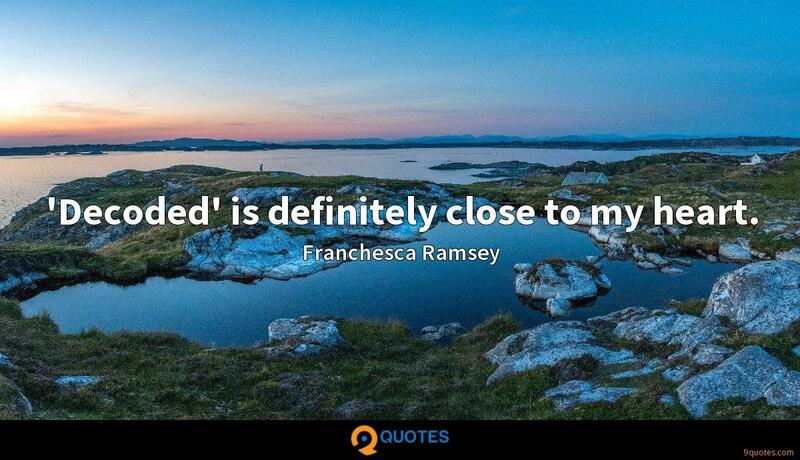 9quotes.com, 2018. http://www.9quotes.com/quote/franchesca-ramsey-661811, accessed 24 April, 2019. I studied international relations in England, and I wanted to pursue higher education and be able to analyze what was going on in Iran politically, not only in Iran, but in the Middle East. 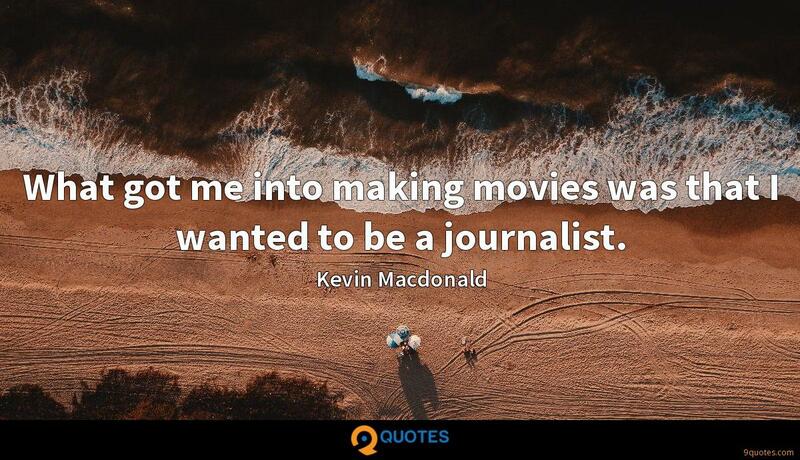 What got me into making movies was that I wanted to be a journalist. I think people got this idea that I wanted to be a star. Managers of the past don't have any kind of public persona - it's all about the fame of the artist. I really don't want to be a star. I just want to have a platform. 'Decoded' is definitely close to my heart. I'm embarrassed to admit that I thought the world was ending my junior year of high school after a dye job reacted badly with my perm and left me with a sparse and burnt up hairline. Even though I went natural a few years later, my edges never seemed to recover.